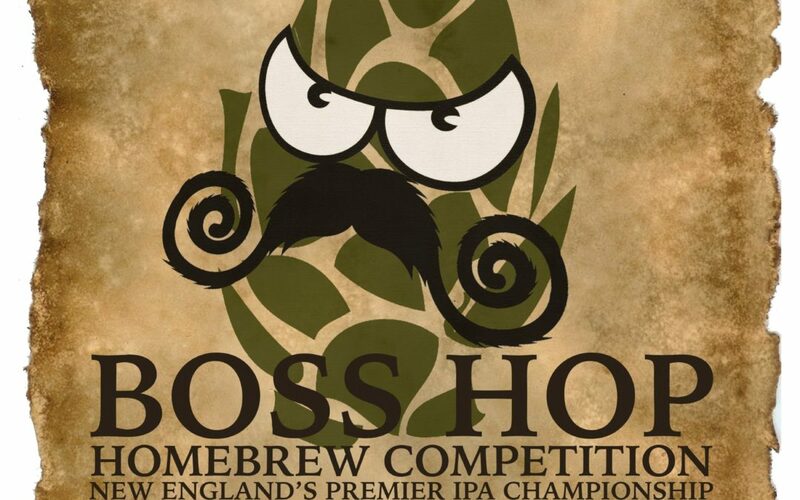 A pair of soon-to-be commercial breweries were among the winning entries in the Boss Hop IPA Homebrew Competition held this past weekend by the Boston Wort Processors, a home brew club since 1984. The event included more than 140 entries (all IPAs), used BJCP certified judges, and awarded top three finishers in eight categories. 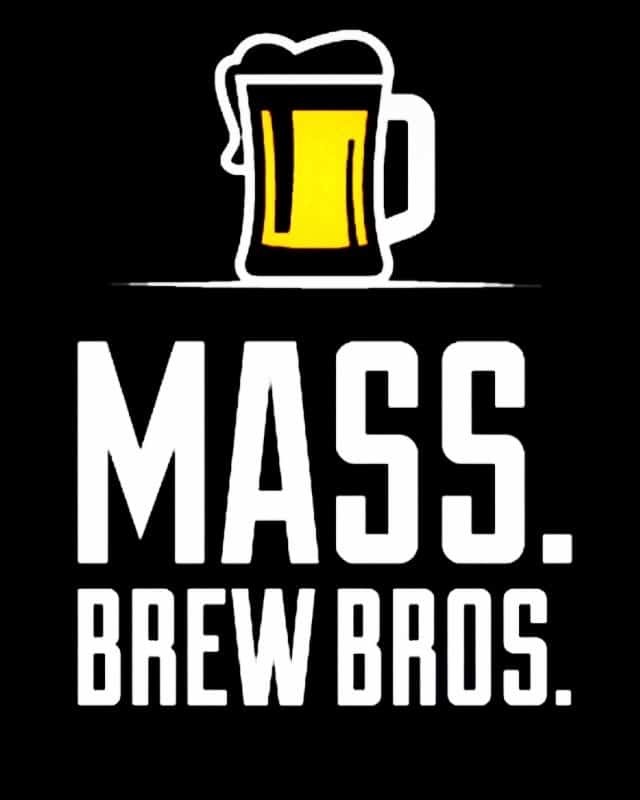 The overall winners, Best in Show, will all won the right to be pilot brewed at Aeronaut Brewing in Somerville. Though neither finished in the top three for Best in Show, brewers from both Anawan Brewing, a Rehoboth-based brewery-in-planning, and Aquatic Brewing, who plans to open in Falmouth this summer, received honors within their category. Anawan co-founders Steffen Johnson and Dan DiRienzo placed second in the Double IPA category. Alexander Bergan Greg Horning, Aquatic’s co-founders finished third in the Other IPA category with an English IPA called Sippewissett. You can see a full listing of the results below.